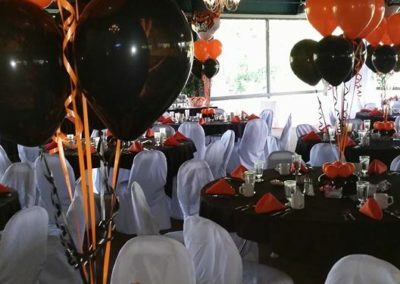 If you are looking for places for birthday parties or other celebrations to hold your next event, look no further. 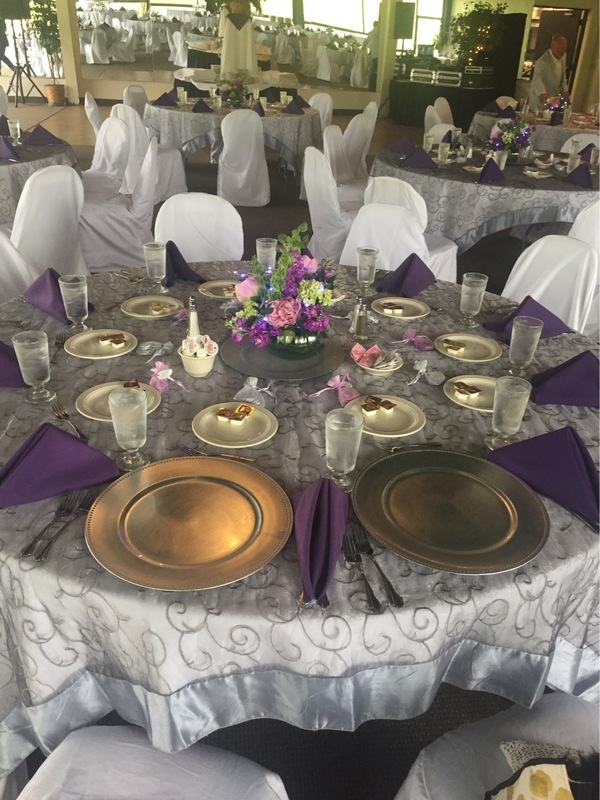 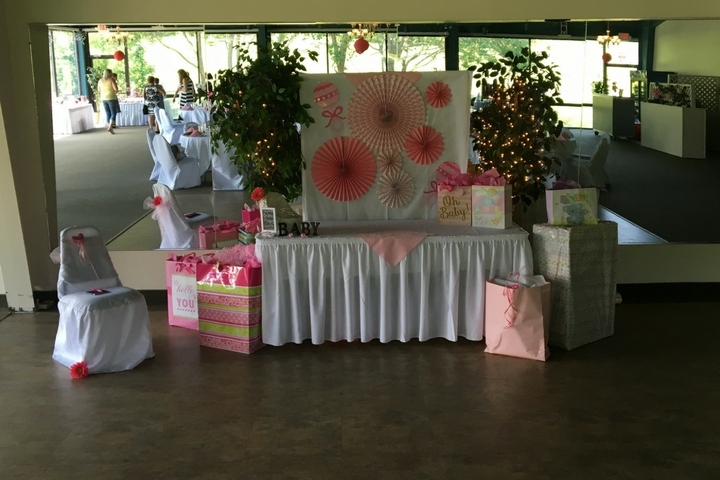 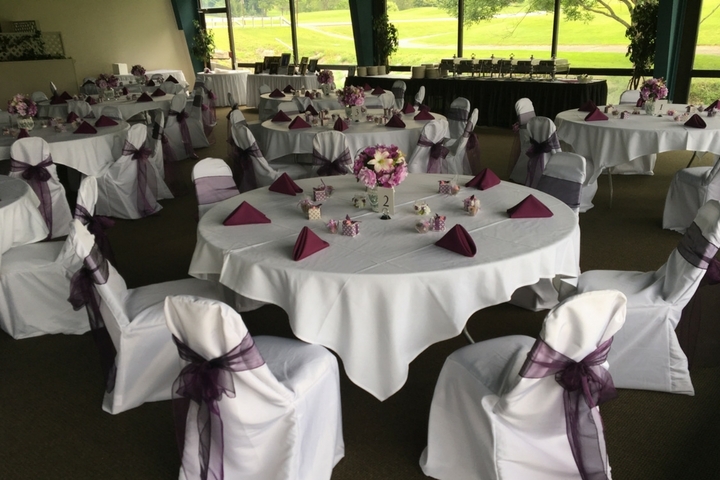 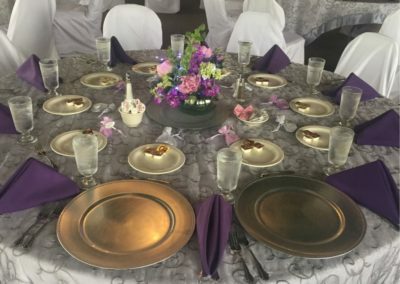 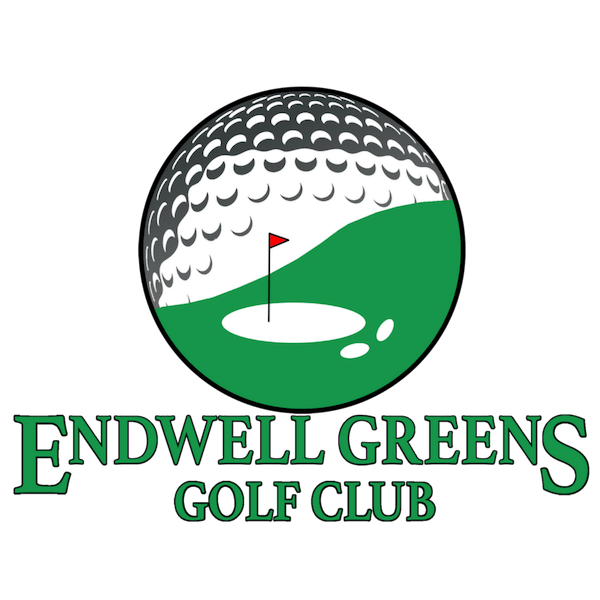 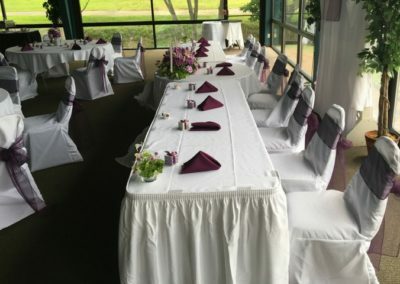 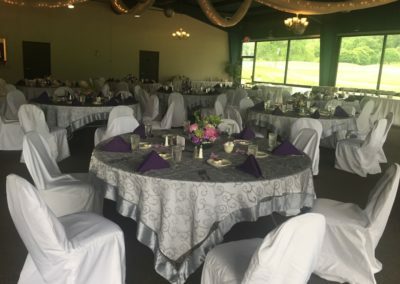 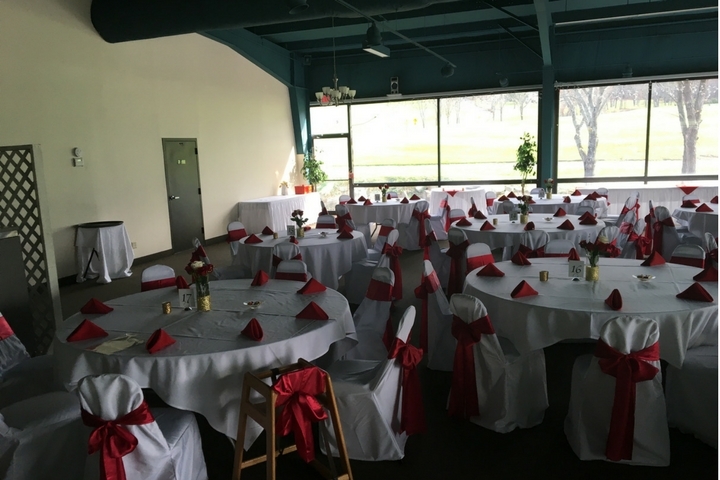 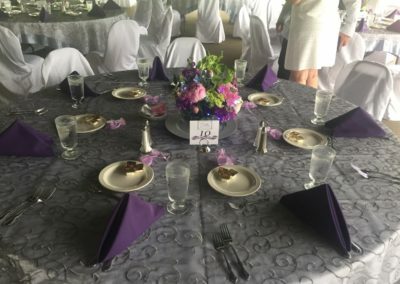 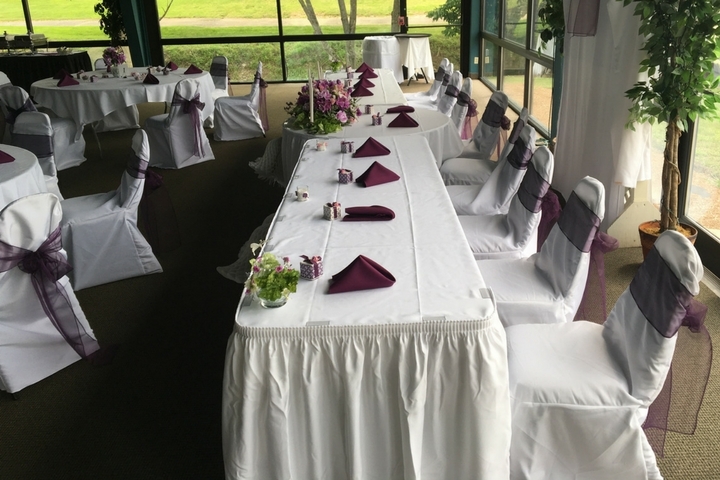 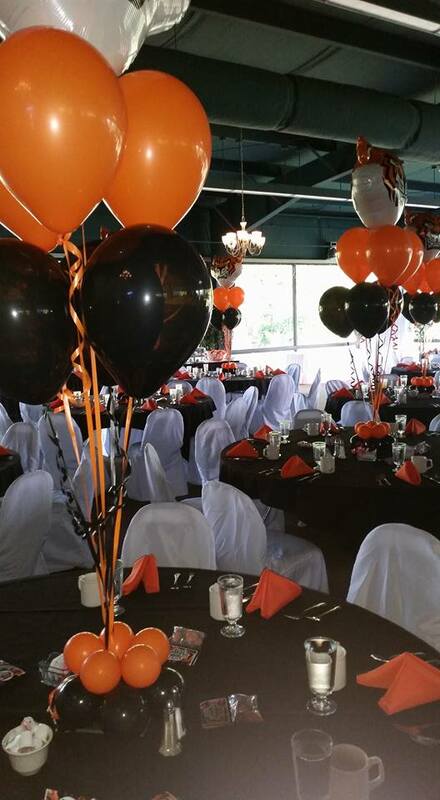 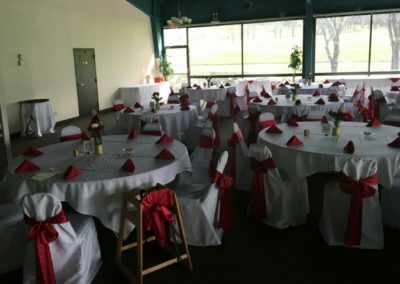 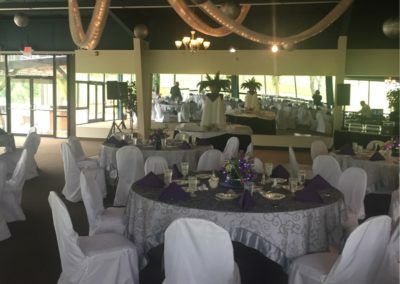 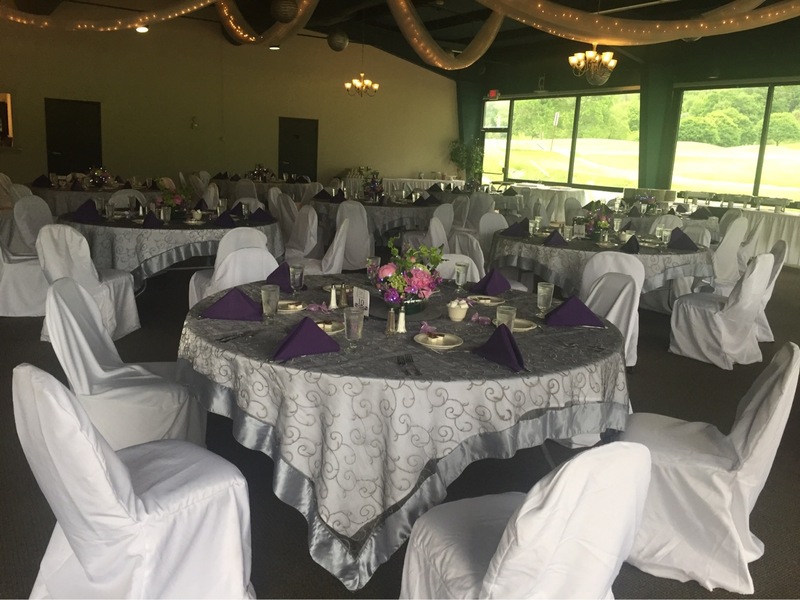 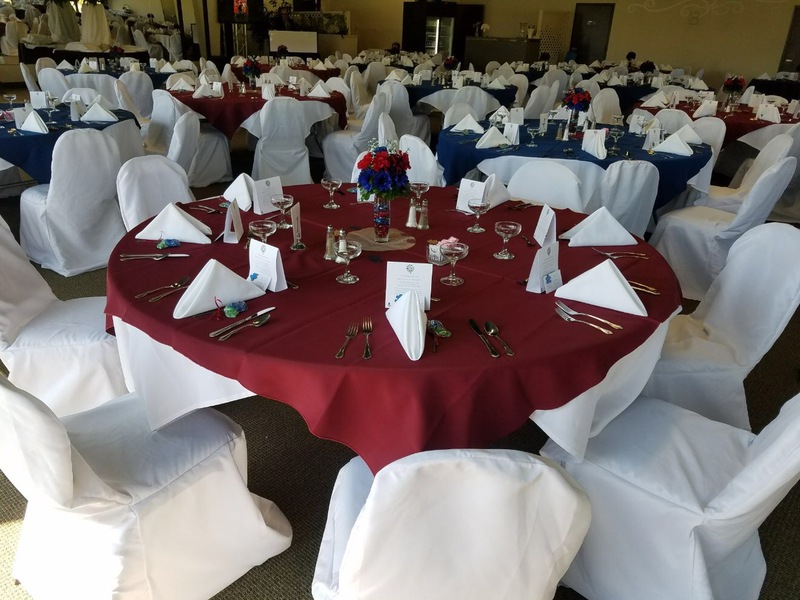 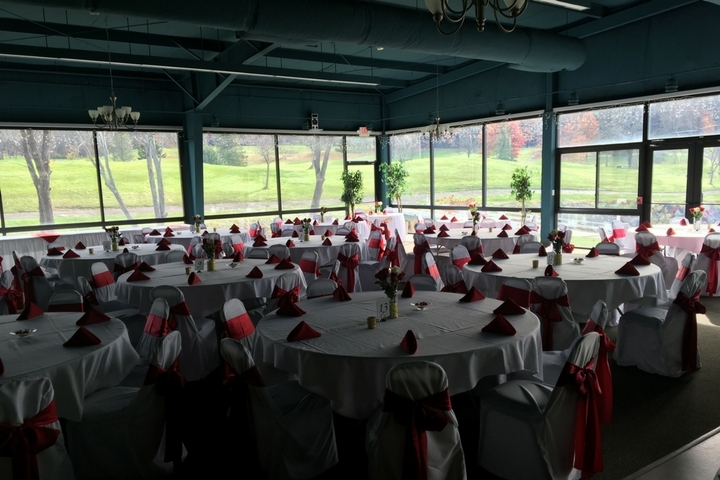 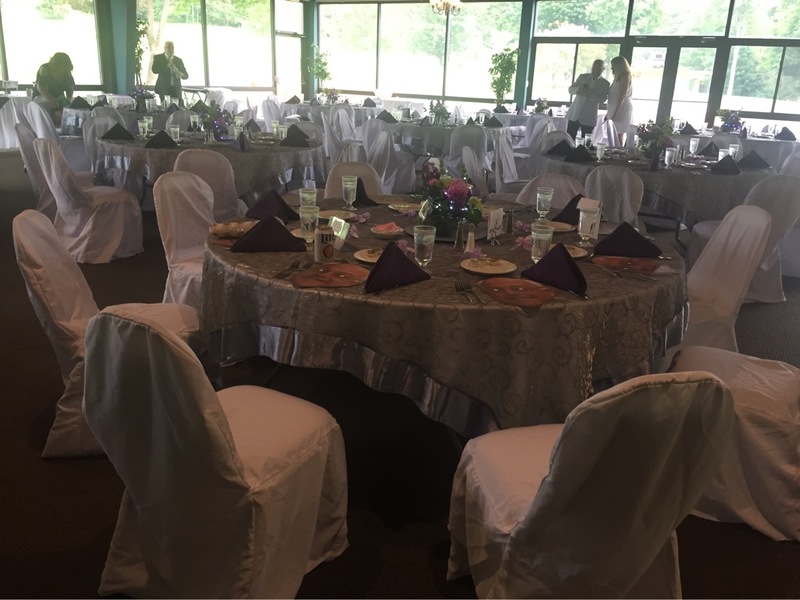 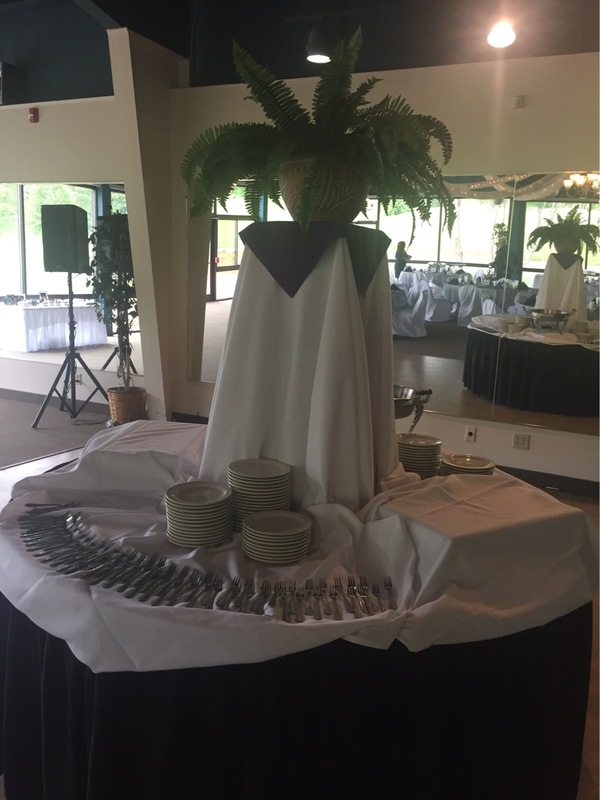 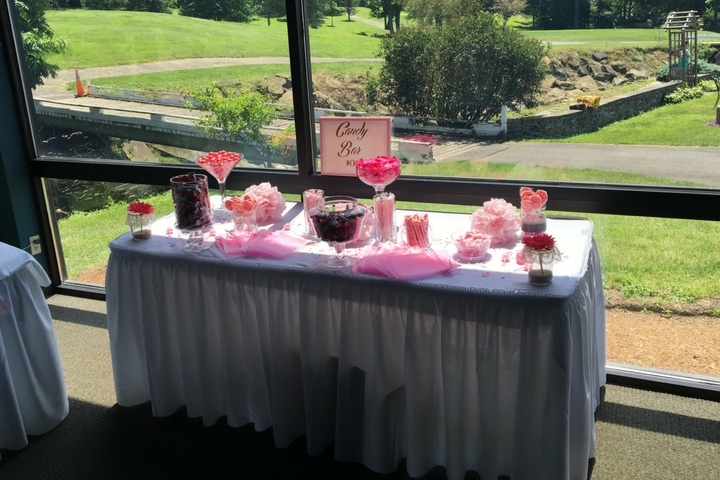 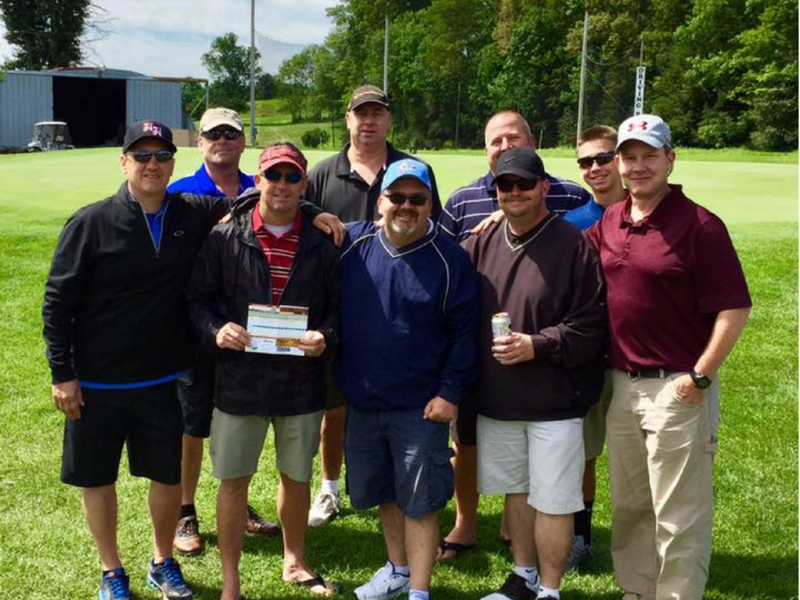 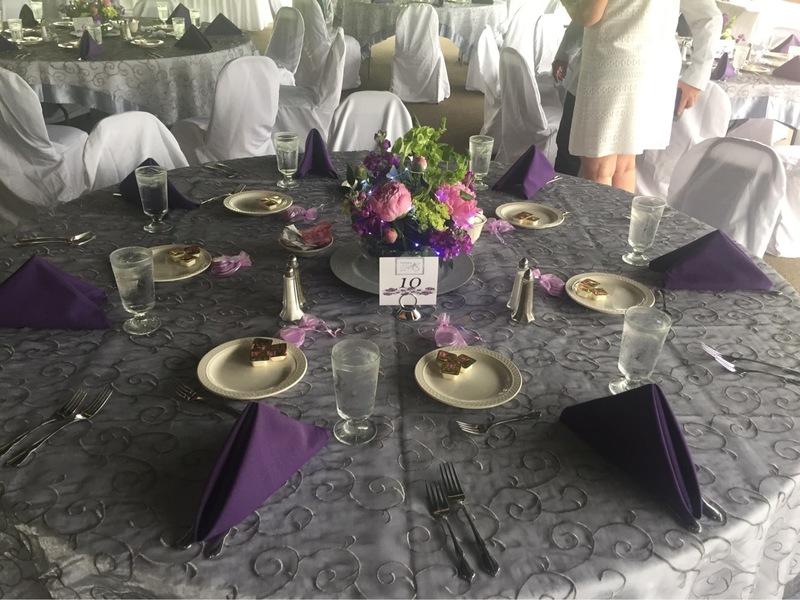 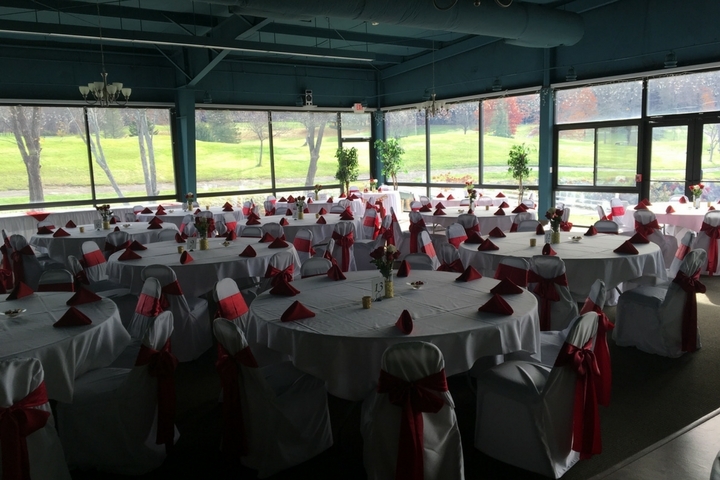 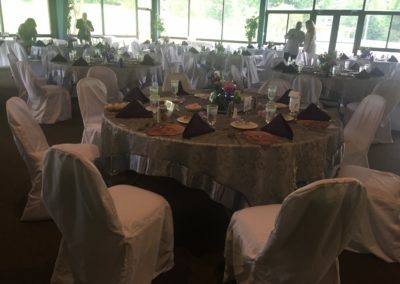 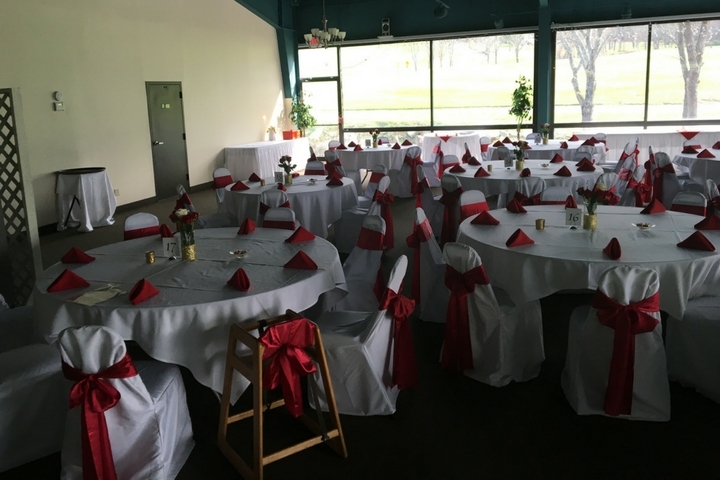 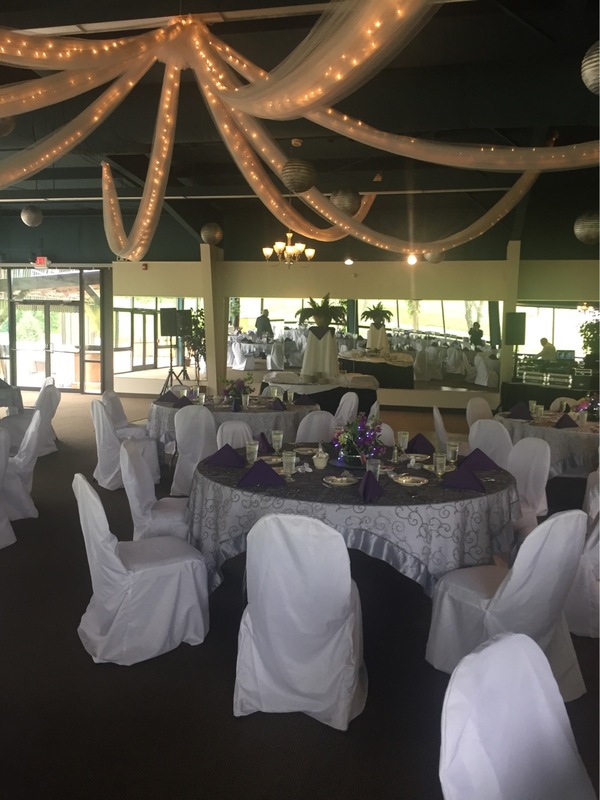 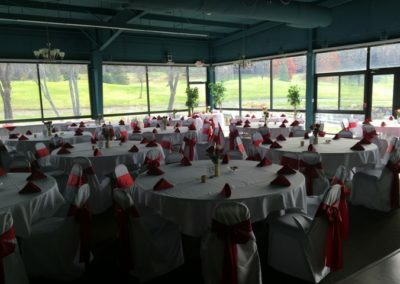 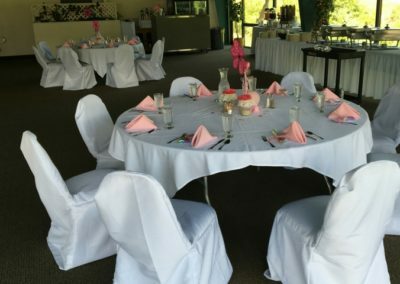 Endwell Greens has three indoor banquet party venues and an outdoor picnic pavilion. 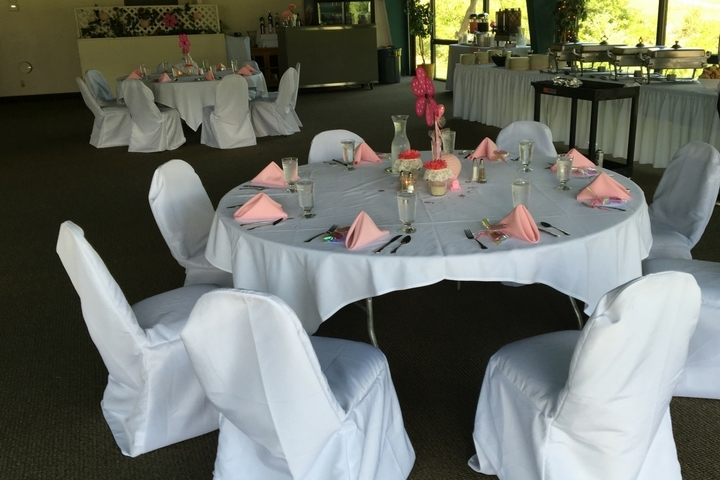 No matter how big or small, we can accommodate your needs. 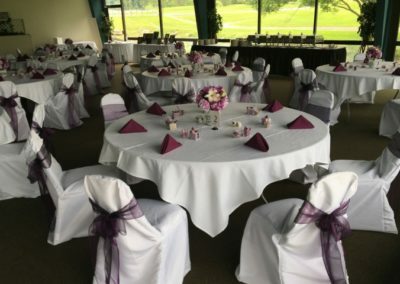 The Geoffrey Cornish Room is our largest party venue and is ideal for up to 200 guests. 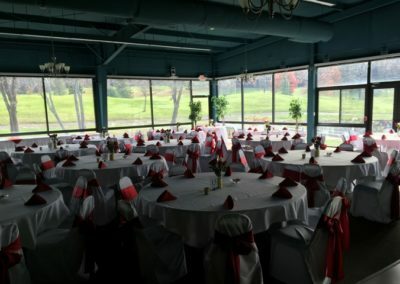 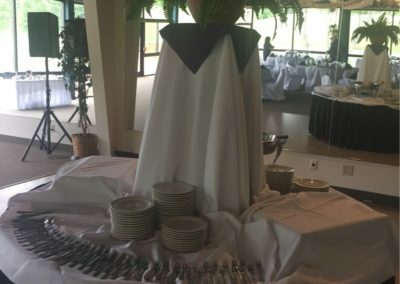 The Russell Room is perfect for less formal parties and accommodates up to 175 guests, and the Peacock Room at the Inn at Endwell Greens holds up to 40 guests for more intimate rehearsal dinners or engagement parties. 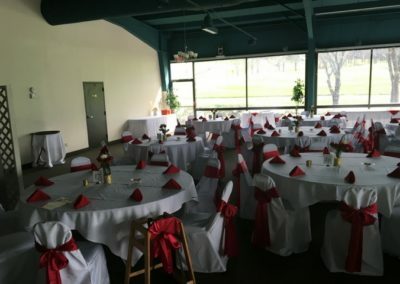 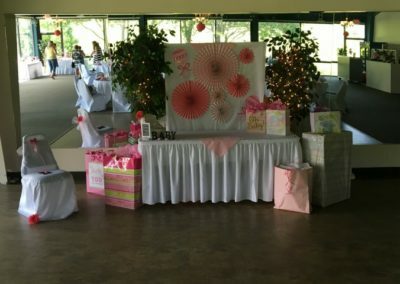 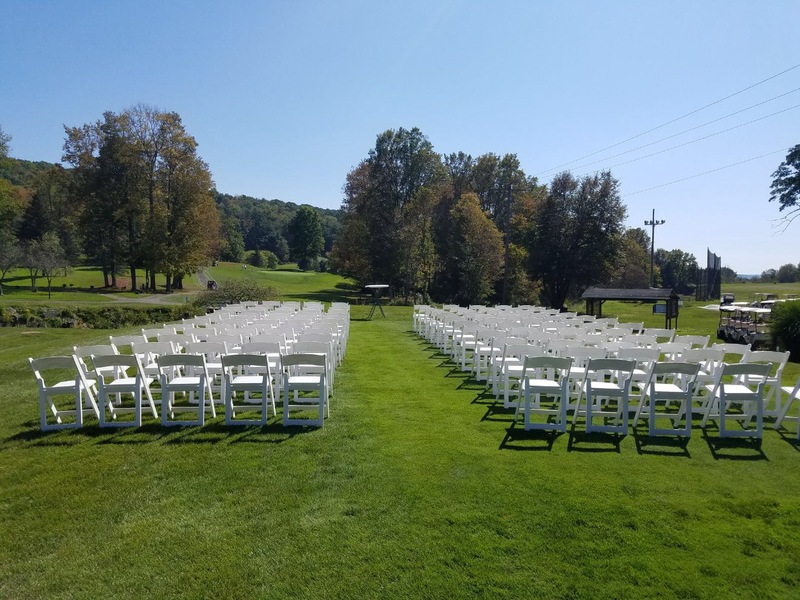 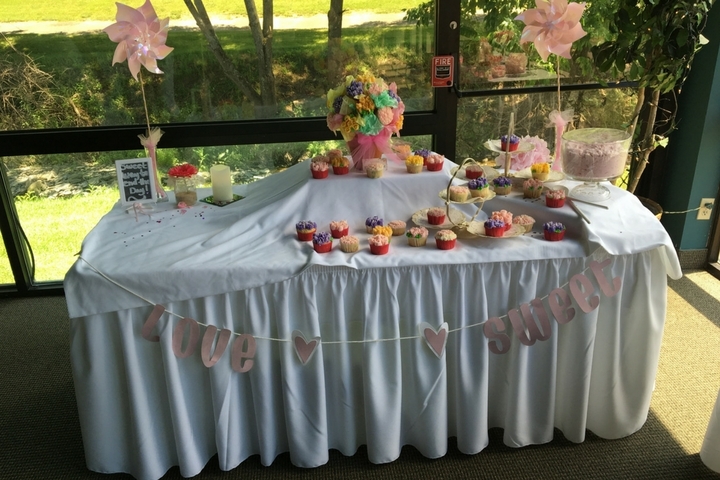 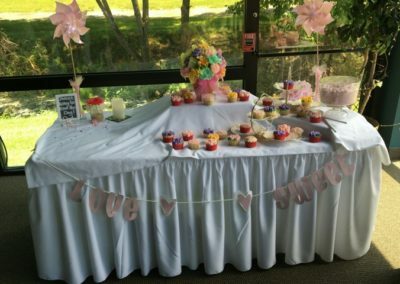 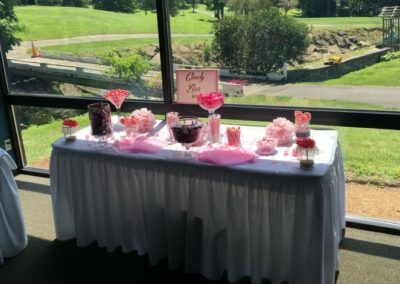 Finally, our Picnic Pavilion is one of the best birthday party places around, but it’s also perfect for every outdoor event, from weddings to graduation parties to BBQs.